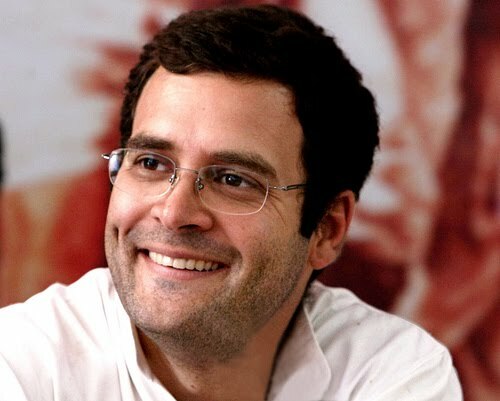 Rahul Gandhi on Wednesday asked people not to consider him as future prime minister saying nobody could predict the future. "Please don't consider me as the future prime minister. Nobody can predict the future and what lay in store. Anybody can become the prime minister," he said interacting with about 1500 students at a college here. Rahul reacted in this manner when some students referred to him as the future prime minister. He said the current Prime Minister Manmohan Singh was doing a good job. Replying to a question on terrorism, the Congress said the country was dealing with the issue in accordance with the law. Rahul also answered questions on global warming, reservations and other issues.